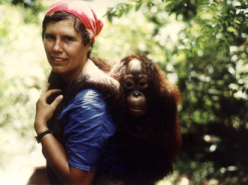 Anne began teaching full time at the University of Waterloo in the Department of Anthropology in 1982 after a series of positions at the University of Alberta, the University of Victoria and the University of Toronto where she received her PhD in 1978. As an anthropologist with a focus on field primatology (specializing in macaque behavior), Anne has travelled quite extensively and conducted research in Africa, Indonesia, Costa Rica, Texas, Florida, France, Italy and Japan, observing primates in the wild and in captivity. 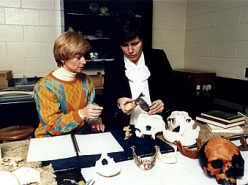 Her research foci include facial communication, infant socialization, depression, object use, grieving behavior, pretence, and a variety of other areas which allow her to investigate the origins of human behaviors. 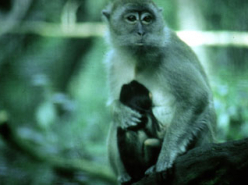 As an anthropologist, Anne approaches this work from an evolutionary perspective and is interested in the use of macaques as a possible model to investigate the behavior of pre-verbal hominid forms. 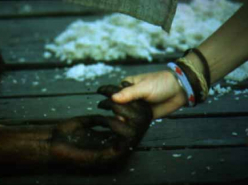 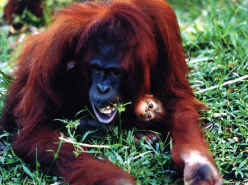 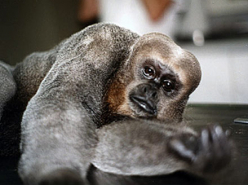 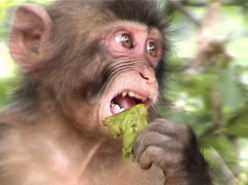 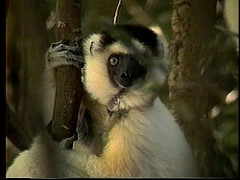 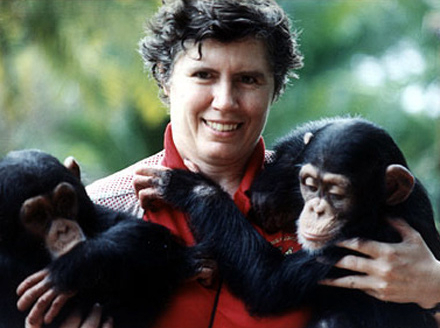 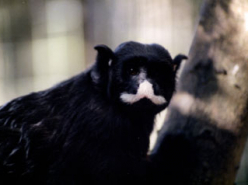 Since 1995, Anne has made a dozen films on primate behavior for use in teaching. 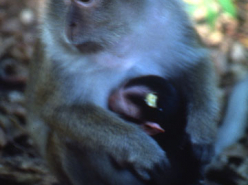 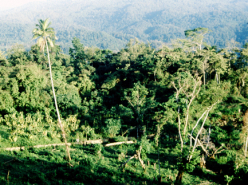 A considerable amount of material on primates was shot in the wild.